'Jurassic World 2' will begin production in February 2017. 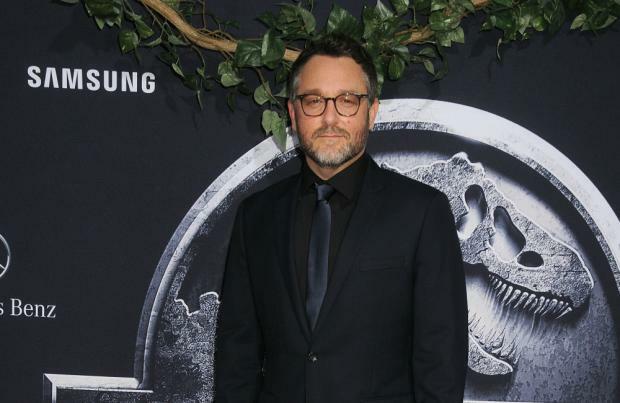 The sequel to Colin Trevorrow's 2015 original movie is due to start shooting in Hawaii on February 27, 2017, according to website Jurassic Outpost. The main part of the movie, which will be directed by Juan Antonio Bayona, is expected to be filmed at London's Pinewood Studios and in other locations. Producer Frank Marshall recently admitted it is a "healthy challenge" working on the motion picture, for which Trevorrow and Derek Connolly are writing the script. He said: "We set the bar pretty high. For me, it's always about story. As long as the action sequences move the story forward, that's what's important. "I think we're just having to look and see how we can involve the characters in the story with whatever dinosaurs we have in the action sequences. It's a challenge, but it's a healthy challenge." But Trevorrow recently insisted the movie will not just be about characters running away from dinosaurs. He said: "[It will not be] just a bunch of dinosaurs chasing people on an island, that'll get old real fast. [...] What if there are 15 different entities around the world who can make a dinosaur?" 'Jurassic World 2' is scheduled to be released in June 2018. Raptor wrangler Owen (Pratt) and his ex, Claire (Howard) return to Isla Nublar to rescue the dinosaurs from an impending volcanic eruption. Lots of ideas and some earnest lessons about conservation can’t hide that the franchise is running out of oomph, but it’s still fun.